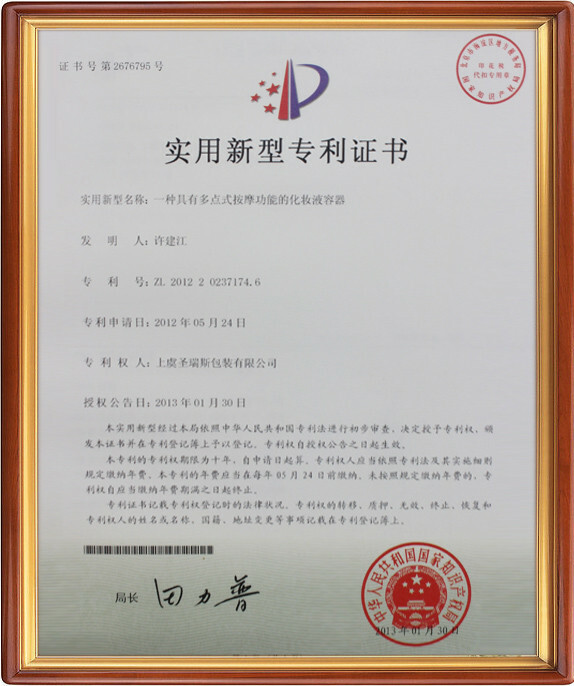 SRS Sunrise Packaging Limited is Located in Shangyu city, Zhejiang province where is distance to NINGBO port 120 kilometer and SHANGHAI port 220 kilometer. The transportation is convenient. SRS Sunrise Packaging is specializes in manufacturing cosmetic packaging and make-up series packaging, including Roll on bottle, Airless Pump Bottles, Plastic Cosmetic jars, Cosmetic Pump Bottles, Mist Spray Bottles, Aluminum bottles & Jars, Containers for nail products and so on,All shape is available, such as round shape, pyramid shape, oval shape, curve shape, square shape, diamond shape etc. At the same time we can design as per customer’s request. 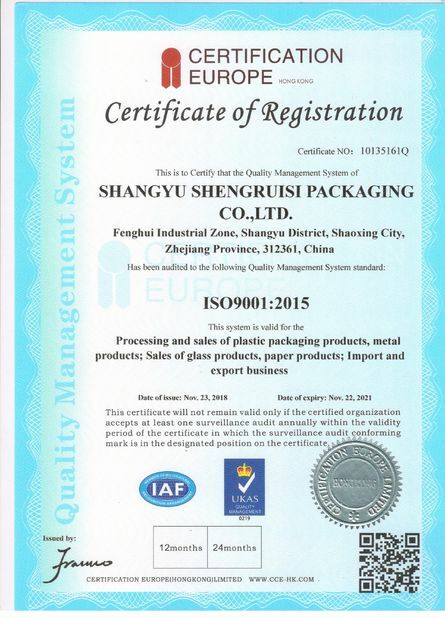 Our products are provided with a high shining transparent apperance and a tight sealing inside, which can be used for the package containers of lotion, perfume and cream etc. 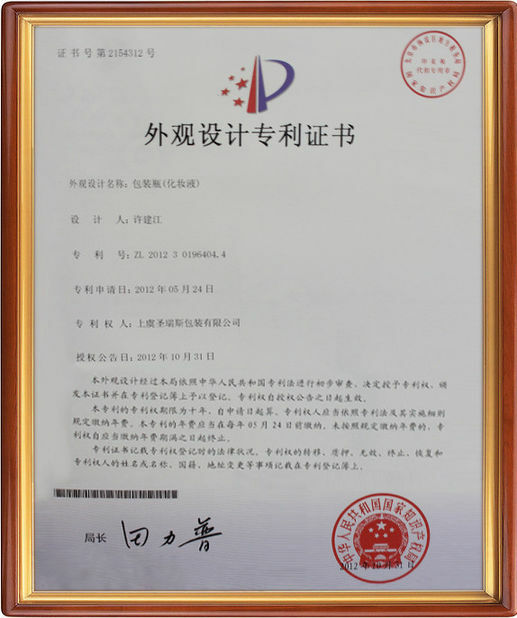 We are capable of providing one-station service to our customers from mold design, mold making, injection, to secondary processing, such as silk-screening, hot-stamping, vacuum coating, UV coating and frosting, etc. "Quality first, customer supreme"is our principle, we control our quality as per ISO quality system’ demand, and we guarantee each product to pass the strict inspection before reaching customers’ hands. Welcome to contact SRS Sunrise Packaging for more details. Any message from your side will be paid high attention to! Fulfill the customers' requirements of products design, development, mold manufacturing, injection molding, plastic packaging bottles at the same time able to provide fully automatic screen printing, hot stamping,vacuum coating, UV coating, matte surface treatment and other special technology. We always can keep steady progress under the fierce competition depending on aborative designs, strict quality management and patient service. 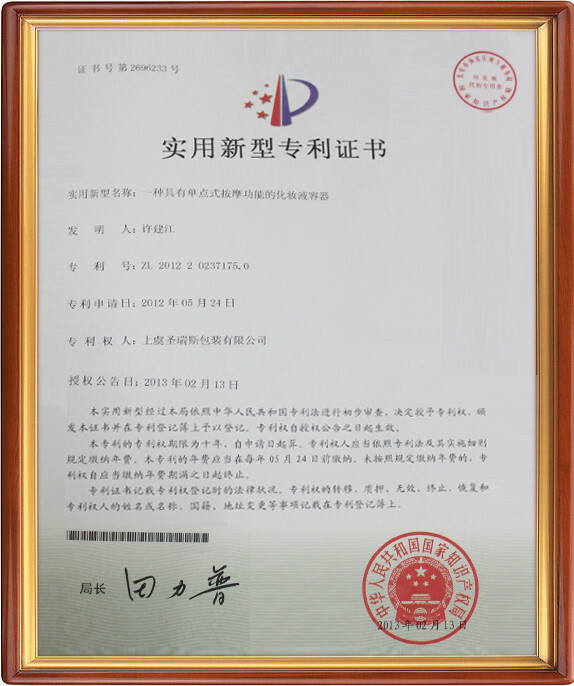 Welcome to visit SRS Packaging in China, Any message from your side will be paid high attention.